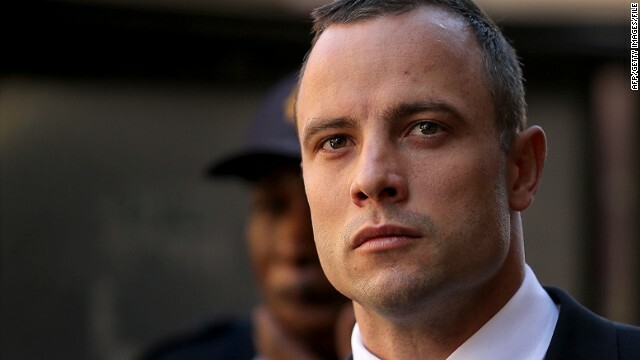 Two days of closing arguments have begun in the murder trial of Oscar Pistorius. The clock is ticking on the Gaza cease-fire. Fear grows over the Ebola crisis. And closing arguments begin in the Oscar Pistorius murder trial.